Zinc Nickel alloy is a non reflective coating offering a compatible alternative to cadmium and having a much lower toxicity both with the process and the electro-deposit. It also provides excellent corrosion resistance even when mated to cadmium plated items. 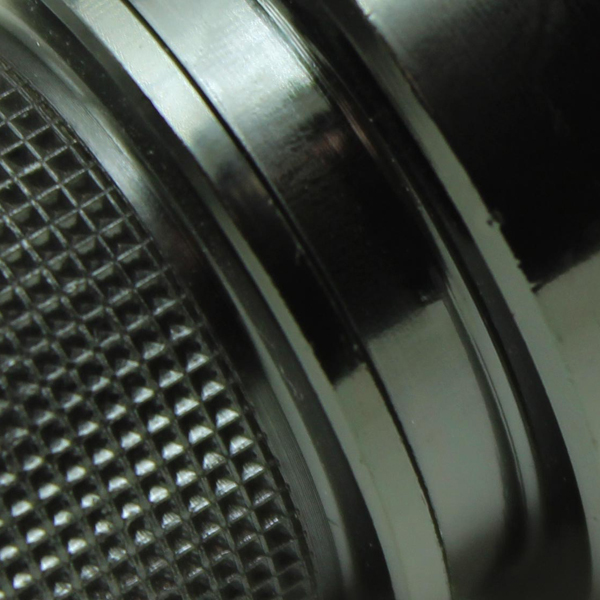 Zinc Nickel is particularly suited for protection of aluminium components used in harsh environments such as with electronic connector shells and accessories. Also now used in the automotive, aerospace and defence industries it is fast becoming the popular choice of finish for component protection.